Vidéotron delivers innovative products and services and provides an excellent customer experience. They are Quebec’s most respected telecommunications company, ranked as such for nine consecutive years. 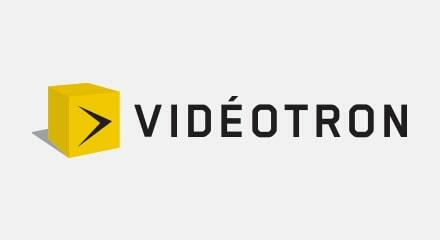 Vidéotron provides cable television, interactive multimedia, video on demand, cable telephony, wireless communication and Internet services to Quebec. Vidéotron found a single-vendor solution with Genesys that worked across all channels, providing virtualized queues for all media types and one reporting system. Vidéotron now has centralized management of all applications and interactions with the ability to apply routing rules across all channels. Role-based access and multi-tenancy that enable data segmentation between the different companies Vidéotron serves provide the required security and scalability.